Conoce los síntomas del dolor de cabeza provocado por sinusitis y cómo tratarlo. I have been having pain in my ears, throat, lots of drainage, headage, pain in the back of my neck. I have truly been feeling awful. 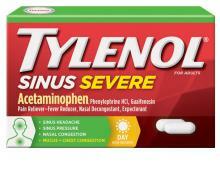 I decided to pass the advil this time and try this tylenol sinus product. This is hands down the best thing i have ever tried. I am truely impressed. Took it right before bed and was pain free all night. I have been raving about this product to everyone all night. Its deffinately something you should keep around!! 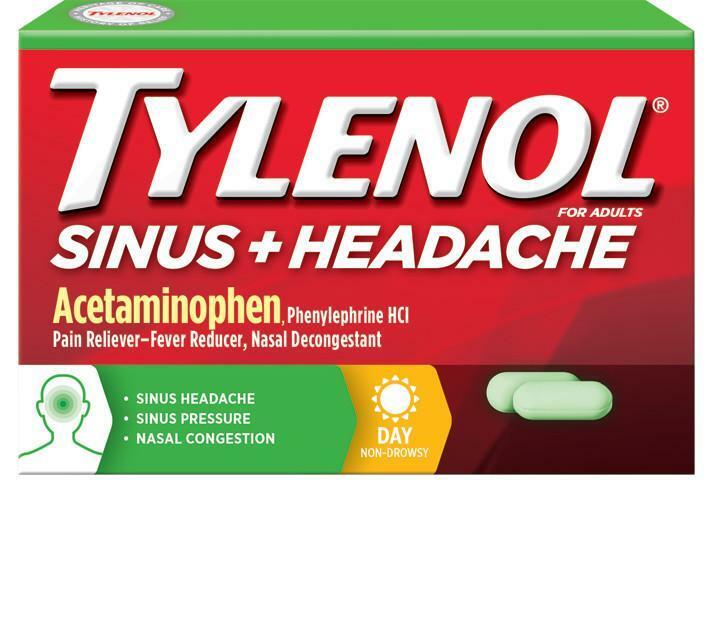 This is the best product for opening my sinuses and alleviating related headaches! However I hate the minty after taste and wish they would take it away! I have 4 star rating for this reason otherwise this is a 5 star product! Gracias por compartir esta reseña. Nos gustaría conocer mejor tu experiencia. 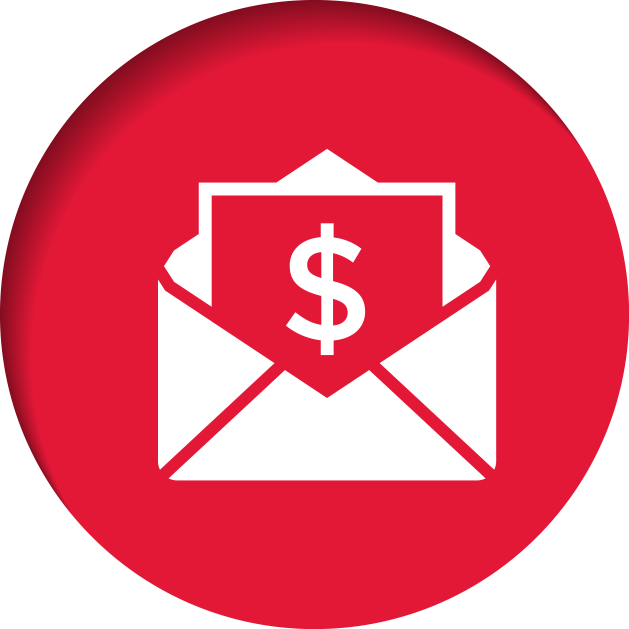 Llámanos al 1-877-895-3665. Estamos disponibles de lunes a viernes, de 9 a.m. a 7 p.m., hora del Este. Esperamos comunicarnos contigo. Great product. It is awesome on headaches so when you get a chance try this product. You will be glad you did. Relief very shortly after I take this product. I take product occasionally to get relief for minor sinus allergy issues. My experience with this product has been positive. I usually start getting relief within 20-30 minutes after I take a dose.